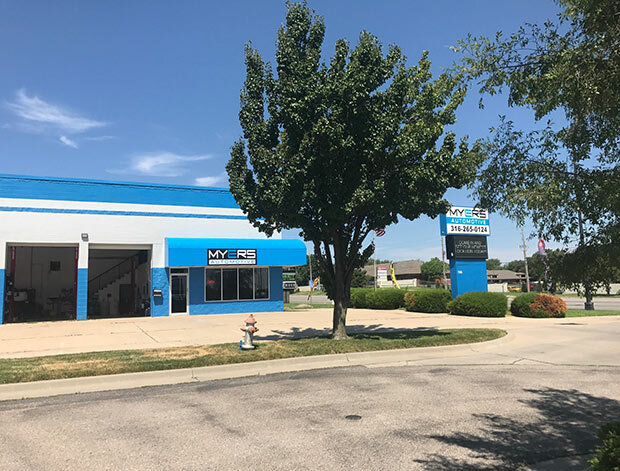 If you need auto repairs in West Wichita, come to Myers Automotive. Our friendly and knowledgeable techs are ASE-Certified and ready to help keep your car on the road. Whether you need an oil change, auto maintenance, or major auto repairs, our team will quickly assess and repair your vehicle. We stand by our work with our 3 year/36,000 mile warranty. If you would like to make an appointment, call our West Wichita repair shop at 316.265.0124 or book an appointment online.